Our organisation is well regarded in the early childhood industry by professionals and teaching organisations. 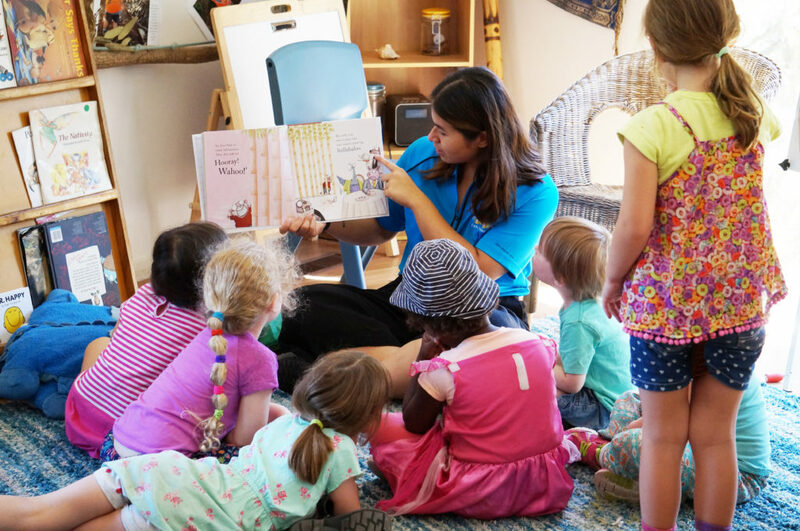 We offer early childhood careers and opportunities for professional learning and growth through support for reflective practice and a learning community across our three services. Opportunities for mentoring and senior roles to develop professional practice and skills. We are always looking for passionate and experienced Early Learning Childhood professionals. If this sounds like you please forward your resume to careers@dewdropsearlylearning.com.au. Our organisation is committed to supporting students in professional learning and practice. If you are interested in applying for a student placement please email a current CV and application to careers@dewdropsearlylearning.com.au.